Answers to all the frequently asked questions. Our latest addition to the Drivesmart range with a combination of GPS database, both in-built live laser and radar detection as well as a Dash Cam - the Elite 2 is packed with the most features of any unit yet. The Evo is our mid-level speed camera detection unit, offering all the benefits of the Pro, but with the extra added feature of Laser Detection. 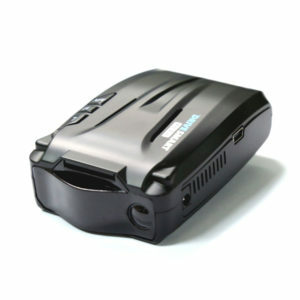 Like all our units the Evo comes with FREE GPS database downloads and updates. 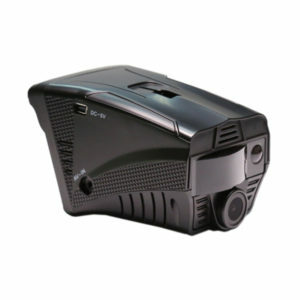 This sleek unit is our top-end Speed Camera Detector offering a full comprehensive GPS database combined with both in-built Laser and Radar detectors giving you great all-round protection and coverage. .This is our entry-level unit, using GPS combined with our well-maintained database of known camera locations and ‘High-risk’ zones to keep you alerted on the roads across the UK and many European countries. 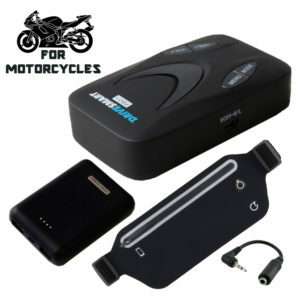 This Drivesmart Pro motorcycle bundle allows the unit to be powered via a powerbank, making it portable. 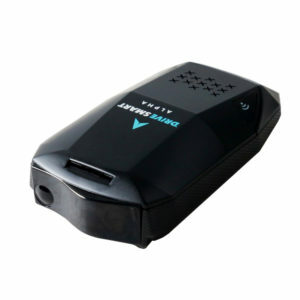 With voice alerts available through the rider's headphones we can now offer motorcyclists reliable licence protection. 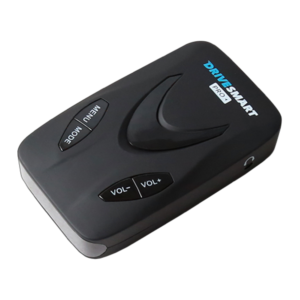 The Drivesmart Pro HD is our first combined DVR unit. Primarily a substantial speed camera detection unit, the Pro HD also offers high definition dash camera recording, giving your licence even more protection.